Adelaide (Lupita Nyong’o) has not quite gotten over a trauma from her childhood. As a child, she found herself stuck inside a carnival’s hall of mirrors. The power was out, and no one else was around, or so she thought. Faced with many reflections of herself, there was one reflection that did not respond to her movement. She soon realized she was not looking at a reflection, but was looking at a copy of herself. The copy was wearing almost identical clothes, and was extremely terrifying. Adelaide got out of the hall of mirrors as quickly as she could, but it was an experience that will haunt her for the rest of her life. In present day, Adelaide and her family are going on a summer vacation near the very same beach where Adelaide found herself stuck in the hall of mirrors all of those years ago. After her son has a strange experience with a man outside the hall of mirrors, she tells her husband, Gabe (Winston Duke), about the trauma she experienced as a child. Adelaide thinks that her doppelgänger is coming after her, although Gabe is not convinced that what Adelaide saw was real. However, that night, four shadowy figures appear at the end of the driveway of the vacation home. The figures form a family that looks a lot like theirs and, after creepily standing there for awhile, the shadow family make their move. Before long, Adelaide’s family comes face to face with the mysterious family who looks exactly like them. It is unclear what this family of copies wants, but they clearly want to do Adelaide and her family harm. 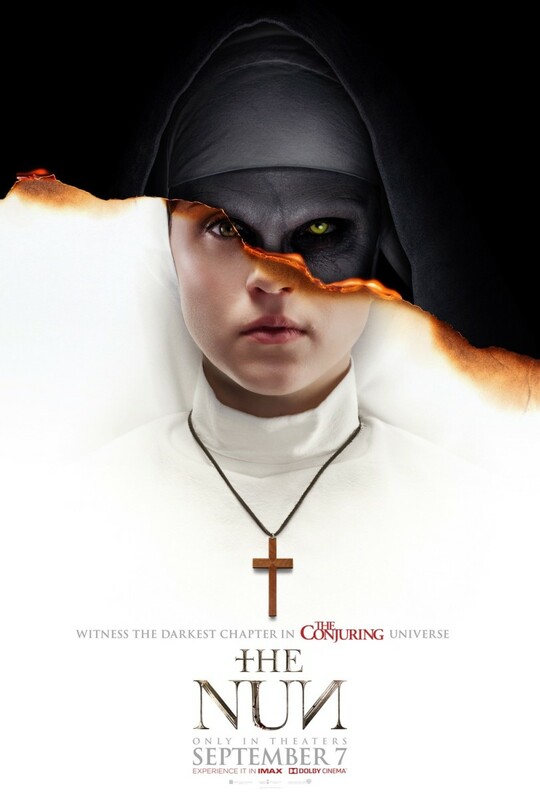 You will see this from most reviews of this movie (or any movie starring Lupita Nyong‘o), but Lupita Nyong’o did an absolutely incredible job with this movie. 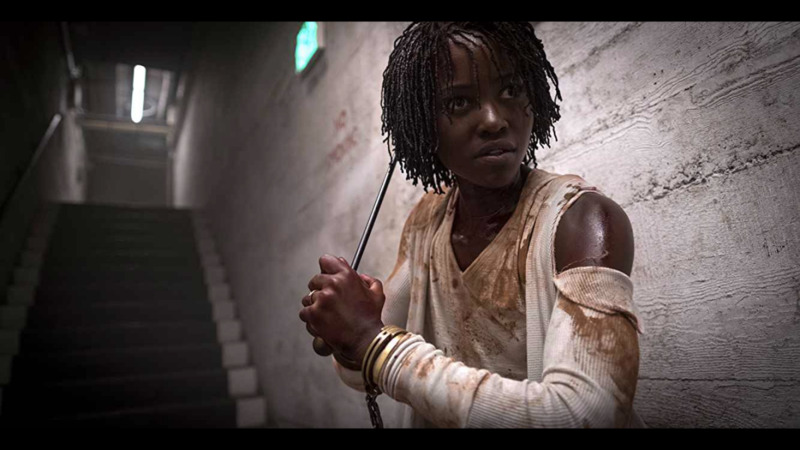 Every main cast member has to play two very different characters and, while the entire cast did a good job with this, Lupita Nyong’o shines above the rest. She made it easy to get invested in the main character and her story, while making the audience captivated with the story’s antagonist. Adelaide is a loving mother, and a loving wife, but she is still haunted by what she saw when she was a child. 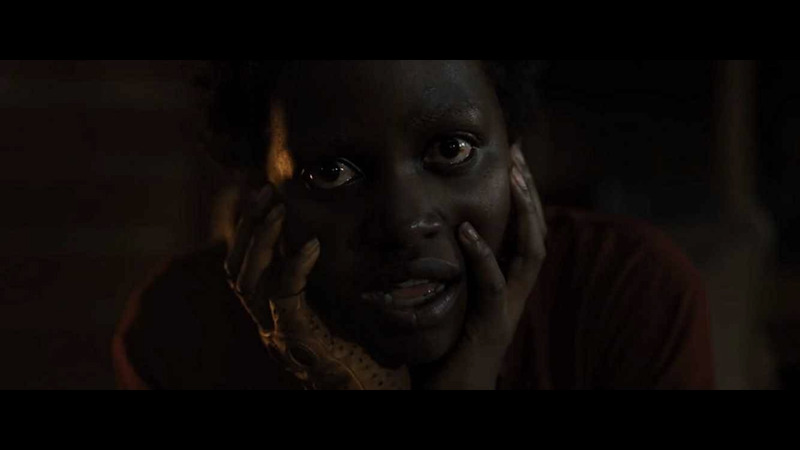 Lupita Nyong’o was riveting to watch as she brought Adelaide’s complexity to the screen, but her performance was made even more riveting by her portrayal of Red. Red is Adelaide’s doppelgänger and was incredibly captivating to watch. 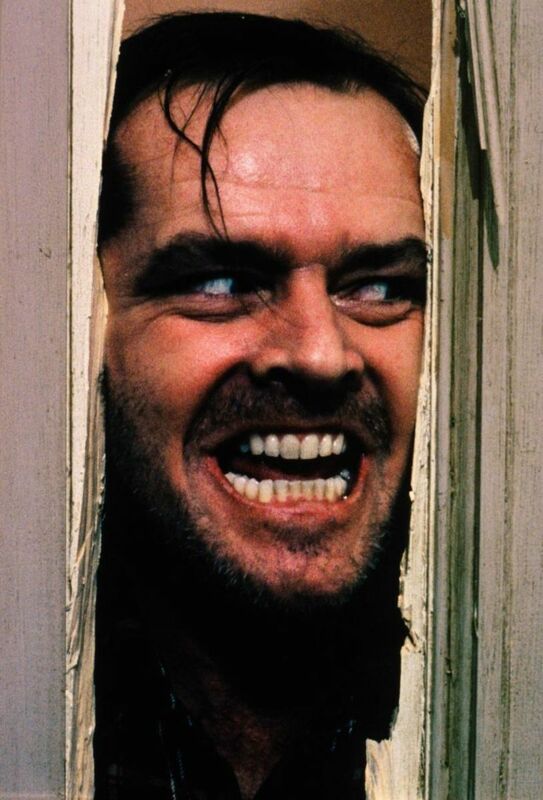 From the creepy facial expressions, to the creepier posture, and the even creepier voice, Red was the kind of horror villain that fascinated the audience. 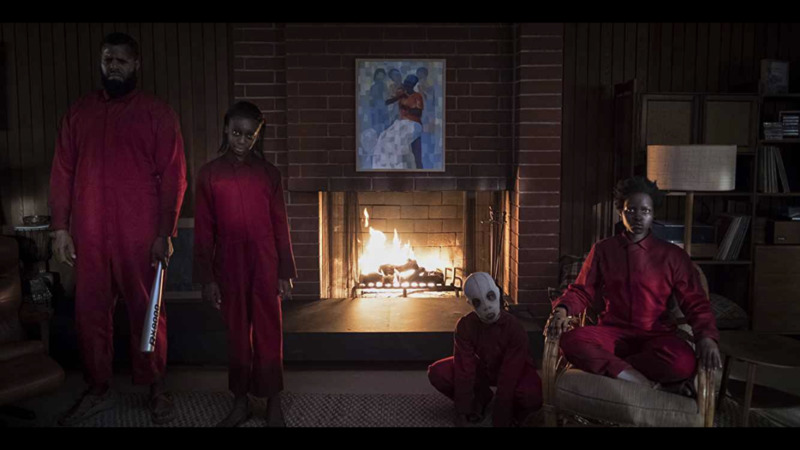 To make things even better, despite how creepy Red was, it was obvious that there was more to this character, which I was intrigued to eventually see uncovered, and Lupito Nyong’o deserves most of the credit for adding that extra layer of interest. 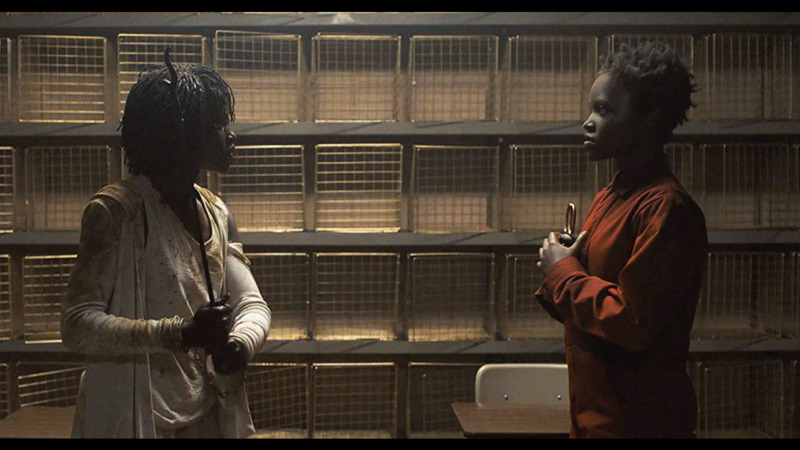 The two characters are very different from one another, and Lupita Nyong’o made them both equally compelling. Adelaide had a lot going on in her head, and Red was the enigma that kept fans glued to their seats. It was truly an incredible performance from the talented actress. I liked the movie a lot, but it had a weird start. There were about four intro scenes. Any one or two of these would have been fine, but all of them together made the beginning of the movie feel choppy and slow. There was an intro scene explaining what happened to Adelaide as a child (which could have been handled through flashbacks), there was an intro scene showing someone watching ads on an old television, there was an opening credits intro, and there was an intro scene for Adelaide and her family in present day. Again, one or two of these would have been fine, but all of them together (especially with the long opening credits) made for a pretty slow start to the movie. Fortunately, the movie picked up quickly after these scenes were done. We live in a time where making a horror movie usually means making a generic demonic possession (usually of a child) story. There are plenty of exceptions to this, but most of the exceptions still end up feeling poorly written or filled with lazy scares. The filmmakers set this movie apart from all of that. There are plot issues, sure (I will get into those later), but the movie had a strong premise that was executed in a really entertaining way. The idea of a family of evil doppelgängers was as interesting as it was different. What are the doppelgängers and what do they want? These are the questions that will get the audience invested in the story. Once invested, the unique premise will have audiences wondering how the story will end, how (or if) the main characters will survive, and what will their lives be like if they do survive. It was an interesting premise that provided a unique, compelling, entertaining, and unpredictable story. It was also full of interesting metaphors if you are looking for them, but none of those metaphors will beat you over the head or distract you from the movie in any way (in other words, they do not feel forced). Again, there were some plot issues, but they were minor issues, relative to how fun and unique this movie was. 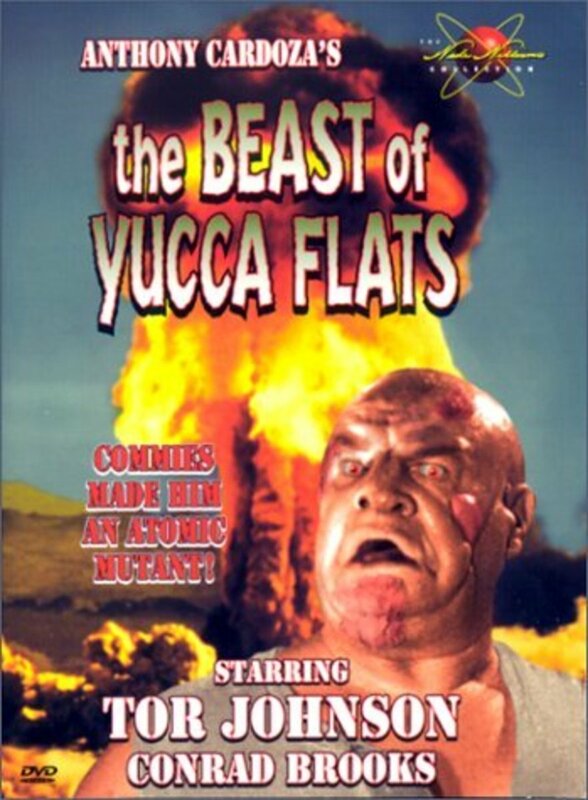 There are a bunch of areas throughout this story where the filmmakers completely abandoned logic. One example is how the filmmakers used the connection between each character and their doppelgängers. Throughout the movie, the doppelgängers were referred to as “the tethered”. The reason for this name was that each character had a connection with their counterpart. Unfortunately, I thought the filmmakers did a poor job of explaining this connection. The actions that one character did, directly influenced their counterpart (like a mirror). However, this only applied when it was convenient for the filmmakers. They seemed to use this connection whenever it conveniently benefited the story and seemed to abandon the connection whenever it was convenient for there to be no connection between the characters. It just felt like the filmmakers did not think the concept through and, instead, forced the audience to rely heavily on the suspension of disbelief. There were more examples where the filmmakers abandoned logic, but this was the only area that I felt I could properly explain without spoiling the movie. All of the areas were examples of lazy filmmaking, but I fortunately liked the movie enough to get past these issues (to an extent). While Lupita Nyong’o was the obvious standout of this movie, the rest of the main cast did a great job with their respective roles as well. 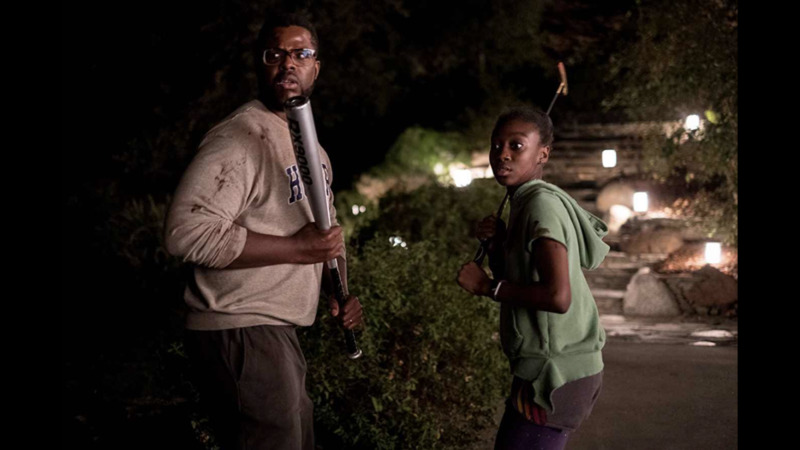 Winston Duke played the father (and his tethered), Shahadi Wright Joseph played the daughter (and her tethered), and Evan Alex played the son (and his tethered). Each of these actors played two very different primary characters in this movie, and each did a great job at this. Obviously, some of these characters were more important than others, but there was not a weak link in this main cast. Their strong performances were crucial in making the audience care about this family, while also maintaining the audience’s interest in the tethered. What can I say about this without spoiling anything? The movie ends in a way that I enjoyed, on the surface. However, once I started thinking about it, there was a lot that happened earlier in the movie that did not support this ending. There were some things that supported this ending, but there were just as many things that did not support it. In other words, the ending made a lot of character’s previous actions make little sense. I would be interested to watch this movie again to see what my knowledge of the ending does to my perception of these actions. Maybe a repeat viewing will change my mind on the matter but, after reflecting back on some decisions and comments from some characters earlier in the movie, I felt like this particular ending was a little unjustified. I liked Get Out and, although I had a few issues with it, I was still really excited to see Jordan Peele’s second movie. I liked Us even more than I liked Get Out, but I had a few issues with this movie as well. The main issue with the movie was that some of the concepts and ideas were not thought all the way through. The idea of the “tethered” was a good one, on paper, but the connection between characters seemed to be utilized or abandoned whenever it was convenient for the filmmakers. I had my issues with the ending as well, with respect to it not feeling entirely justified, but I do not want to get too much more into that to avoid spoilers. 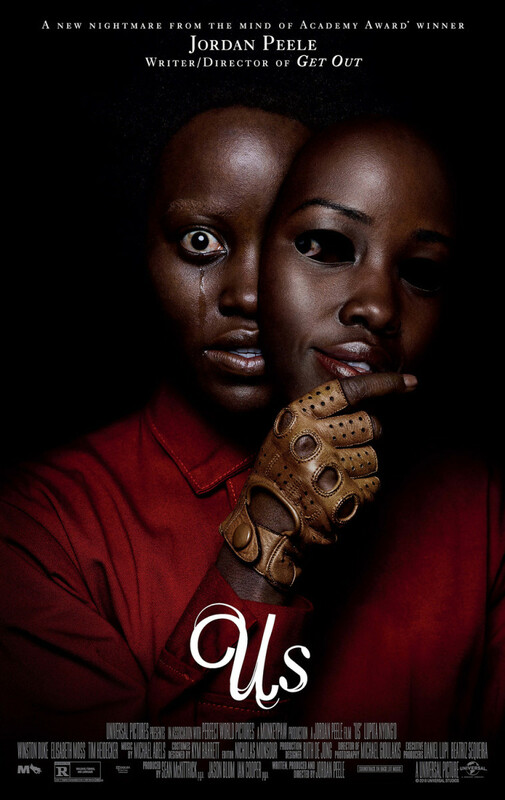 While I thought the plot definitely had some issues, Jordan Peele's story was still one that I found compelling. 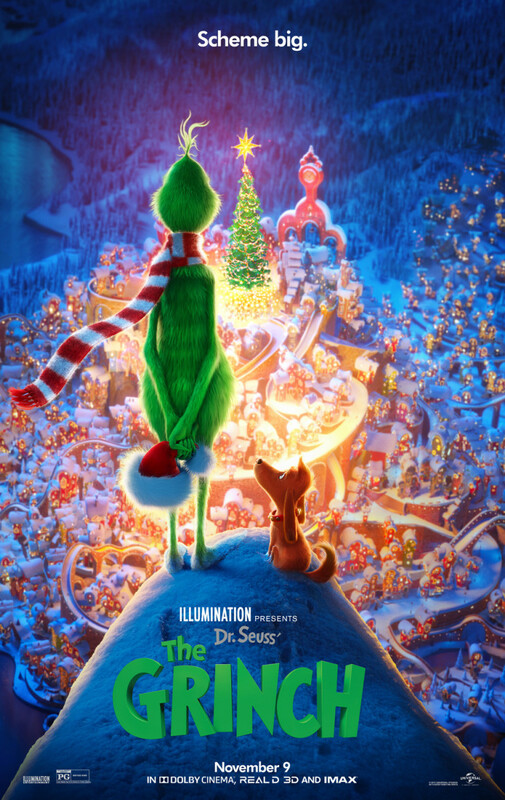 The movie had a unique idea so was naturally unpredictable, but it was also interesting on the surface and was packed with interesting metaphors (if you are someone who likes to look for those). The main cast also did a fantastic job of each playing two very different characters, but Lupita Nyong'o was the obvious star of this movie. She is a very talented performer and absolutely crushed the roles of both Adelaide and Red. Adelaide was relatable, but had a mysterious and traumatic past. 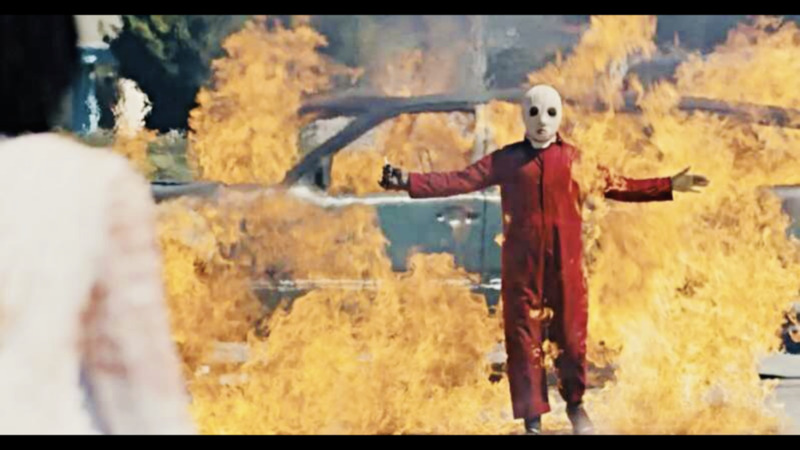 Meanwhile Red was creepy and unstable in the absolute most entertaining way. The movie had an interesting story, but Lupita Nyong'o made Us very captivating. 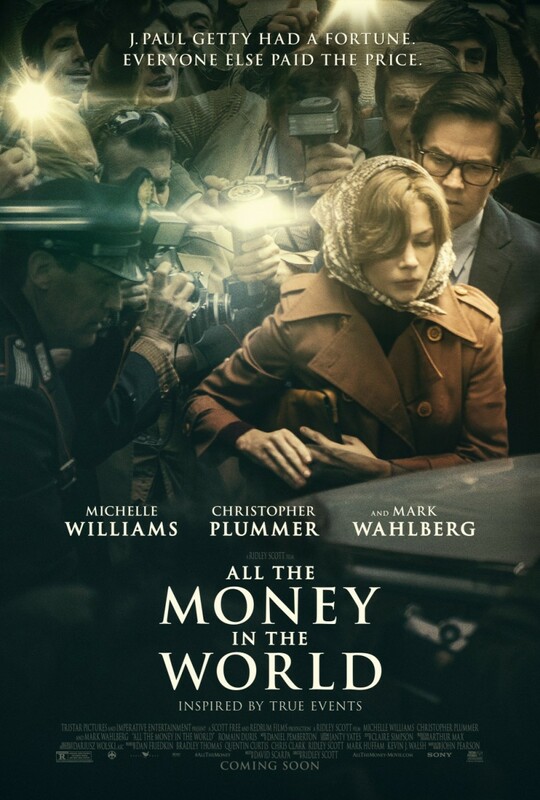 This is the kind of movie that will stick with me and will have me talking about for a while. Get Out was solid, and I liked Us even more, so I am definitely excited for whatever Jordan Peele has in store for us next.